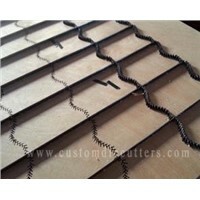 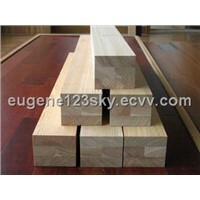 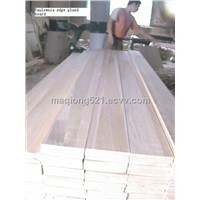 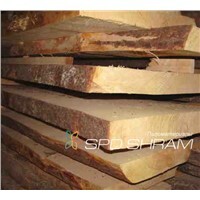 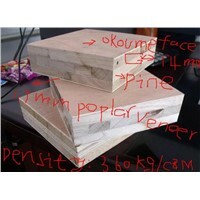 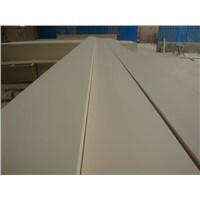 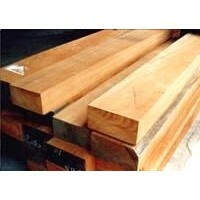 Lumber, LVL, Red Cedar, Timber Wood, african, Iroko, Crown Moulding, Tiger Wood, Timber Flooring, Wood Siding, Timber, Okoume, timber decking, Blockboard, Wood Ceiling, Okoume Plywood, Timbers Wood, Bintangor, Veneer Door, Paulownia Wood | More.. 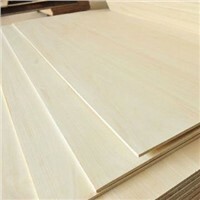 Product Brief: Fei wood board: Fei wood qualitative strong enough, grain is close tong straight, colour and lustre is gold and pleasing to the eye, odour fragrance! 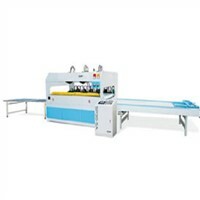 Zhejiang Easy Way Technology Co., Ltd.
Heze Fangtai Wood Co., Ltd.
Qingdao Jinhuaxing Die Cutters Co., Ltd.
Deepca Arts & Crafts Co., Ltd.
Heze Far East Import & Export Co., Ltd.
Jinan Share Machine Co., Ltd.
Cao County Hengda Wood Products Co., Ltd.
Shanghai Ouyang Haojie New Building Material Co., Ltd.
Cam Exporters Enterprise Co., Ltd.
Dongming Sanxin Wooden Co., Ltd.
Xiangcaizhu Macninery MfFG. 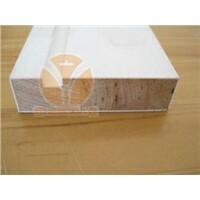 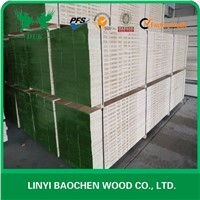 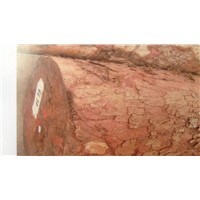 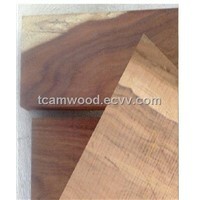 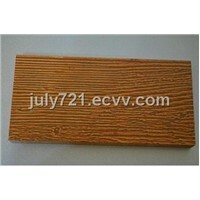 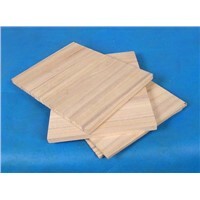 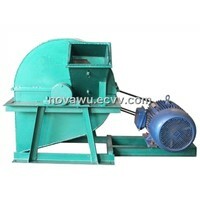 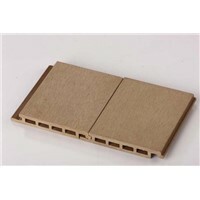 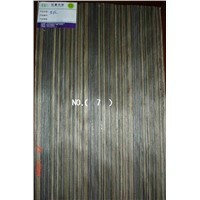 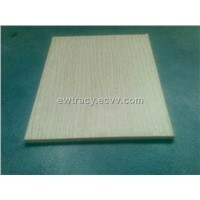 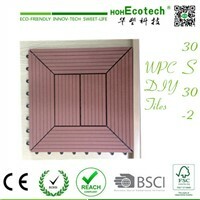 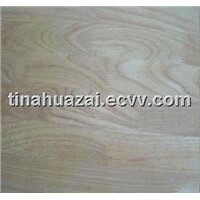 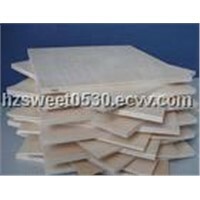 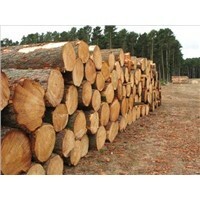 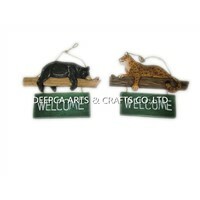 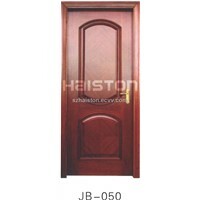 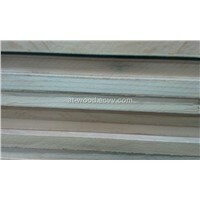 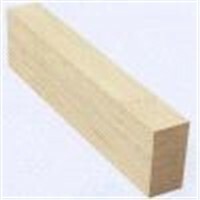 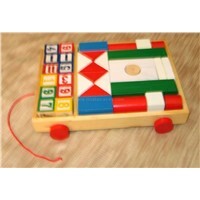 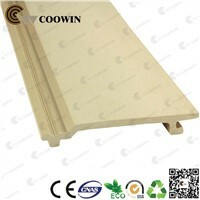 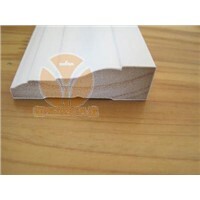 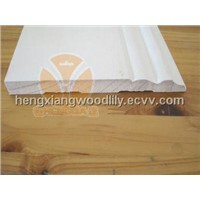 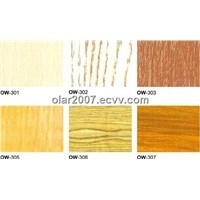 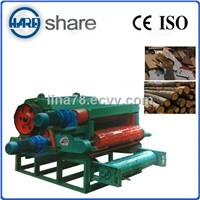 Co., Ltd.
Kyorichi (Henan) Wood Co., Ltd.